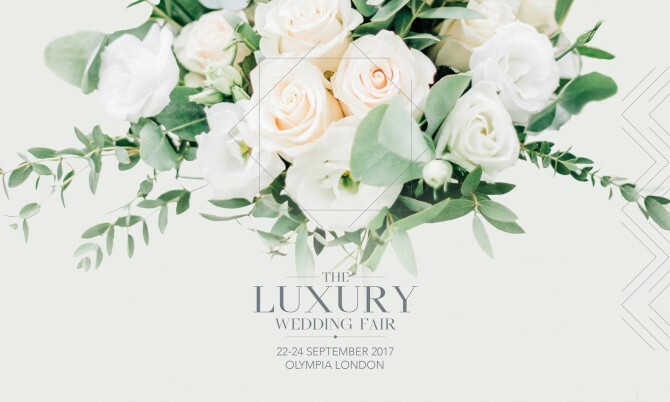 We are happy to announce that we will be taking part in the Luxury Wedding Fair at Olympia, London between 22-24 September. Meet our bridal consultants and browse our latest collection in stand A192. During London Fashion Week Caroline Castigliano hosted an exclusive bridal and evening wear fashion show together with Brides Magazine at The Dorchester. Join us at The Dorchester and win! We are delighted to invite you to join us for an exclusive evening with Caroline Castigliano at Agapé Bridal Boutique on Friday 29th January . Don’t miss the opportunity to attend a Caroline Castigliano Designer Day Weekend at one of our exclusive stockists.